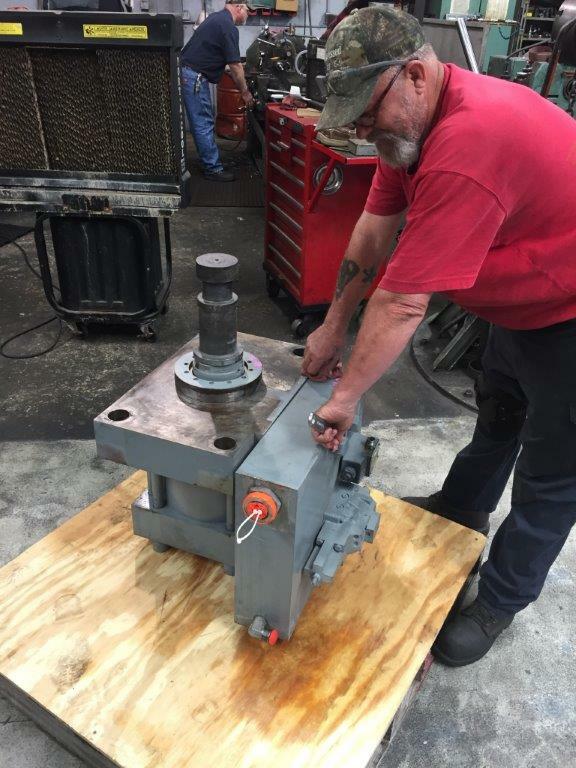 Hydro/Power Mississippi has become recognized across the Mid South as an excellent source for help in providing fluid power solutions of all types. 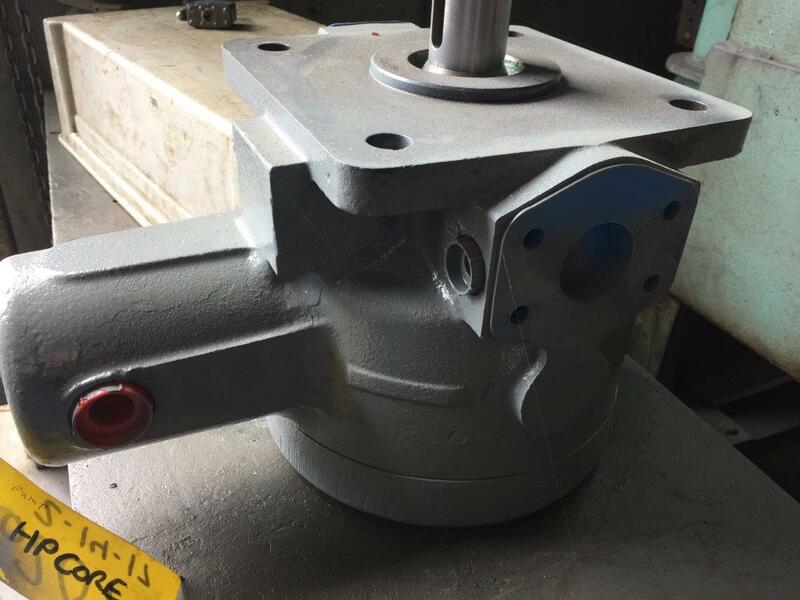 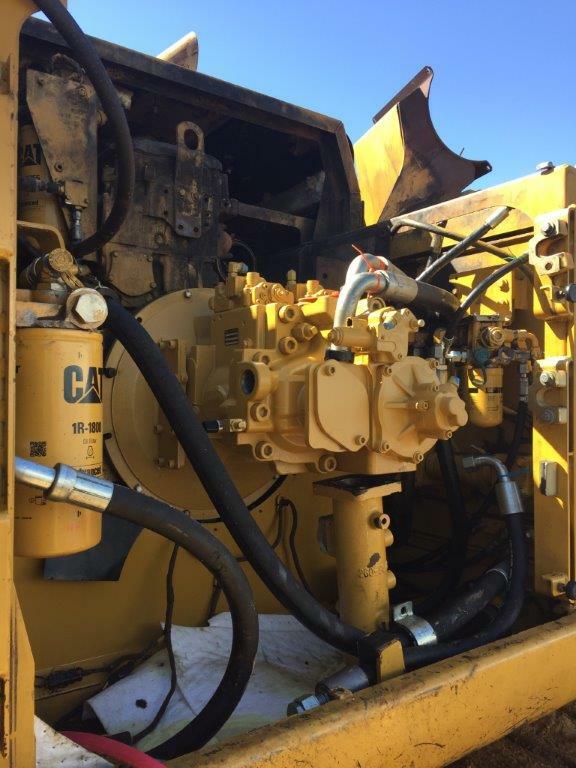 We service almost all major hydraulic equipment with professionalism and reliability. 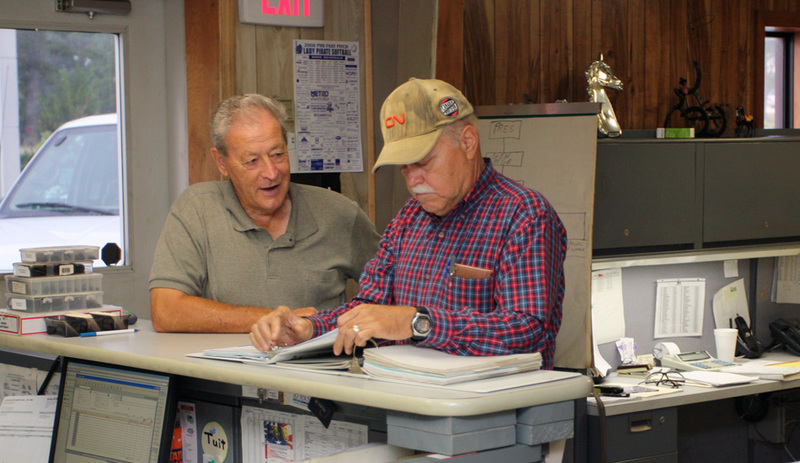 We have an extensive on-site inventory that represents most major manufacturers. 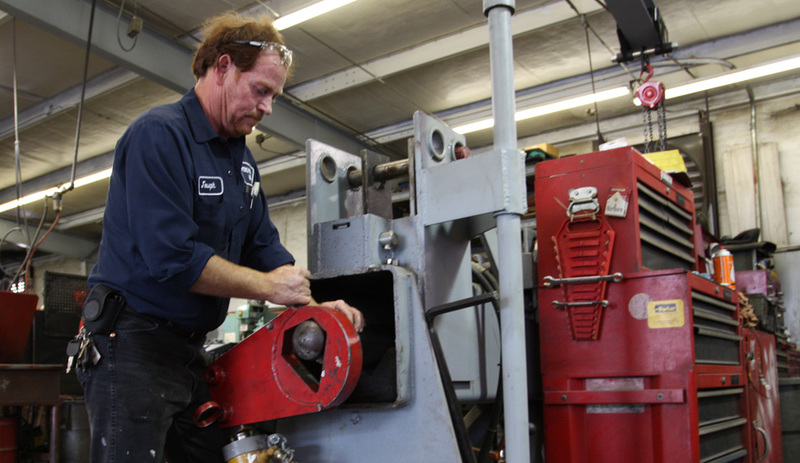 We also manufacture hose assemblies and test our repairs for performance to specifications by simulating workloads using hydraulic bench testing.